Connecting the dots of the universe is often mesmerising... Masella is an artist who ponders the stars and the melodies of the earth and how we connect to them... Carefully crafted techno rhythms with an ascending melodic core. Even on a primitive rhythmical level, there's no doubt that music is a powerful uniting force... These 4 Tracks: Meissa, Casiopea, Benetnasch & Altair share a very united feeling among them and do make you wish that we all took a step back and looked at the stars more often. 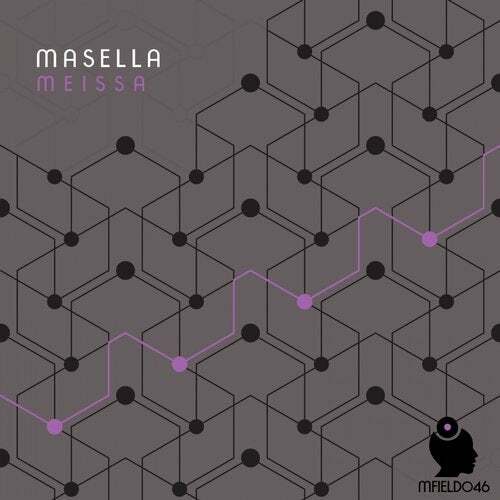 Masella has his musical radar in tune with what's above as he makes the sounds that connect him to them... Or perhaps this EP exists because he was able to tap into his inner self and feed from that unknown energy force that music makers and music lovers alike all speak of?! Both tracks: Meissa & Benetnasch already share considerable support and could well be the EP highlights. We will let you decide..